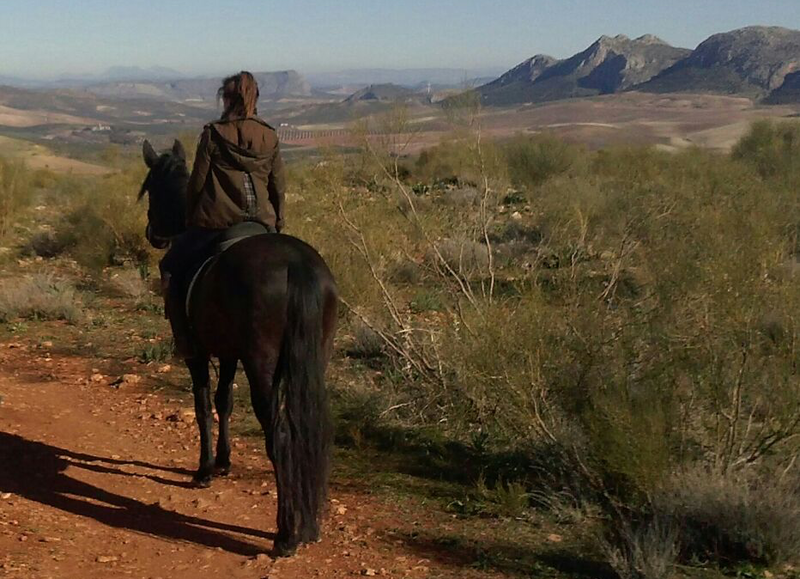 Welcome to the equestrian center El Saltillo, family structure, located in Serrania de Ronda. Surrounded by mountains and fabulous natural landscapes,the frame is unrivaled for riding. Our center is in the village of Cuevas del Becerro, Malaga, an area with easy acces from Seville, Ronda, Malaga capital, Ardales, Antequera, Campillos. A place in the heart of Andalusia in a little over an hour of the best beaches of the Costa del Sol. We offer all types of equestrian activities : custom horse riding, or for periods ranging from one to three hours, during individual or group riding, riding lessons, courses dedicated to learning the care and handling of horses. Come meet us and enjoy nature differently.